Hyundai Motor Company, one of the best automobile manufacturers in the world, saw its inception in 1967. However, the history of Hyundai goes way back to 1947 when Chung Ju-Yung incorporated the ‘Hyundai Engineering and Construction Company’. The company was founded with the goal of post-war reconstruction and industrialization in Korea. Continue reading to learn more about the Hyundai logo, history timeline, and latest models. However, due to the North Korean Invasion of 1950, Chang Ju-Yung was unable to do so and abandoned his construction projects. He moved with his brother to Busan, but continued to do whatever work he could get from the Korean Ministry of Transportation and the UN forces. This led to the creation of the Hyundai Motor Company in 1967. The company introduced its first car in 1968, the Cortina, which was manufactured in cooperation with the Ford Motor Company. Soon enough, the company realized there was huge potential in the automotive industry and wanted to develop its own car. Therefore, Chan Ju-Yung hired George Turnbull (Former director of Austin Morris). George, in response to creating top-notch quality vehicles, hired five other top British car engineers and in 1975 produced Hyundai’s second car and South Korean’s first mass-produced vehicle, the Hyundai Pony (picture above) with a powertrain provided by Mitsubishi and styling done by Giorgio Giugiaro of ItalDesign. This marked the beginning of a new and successful company, not only in South Korea but also worldwide. 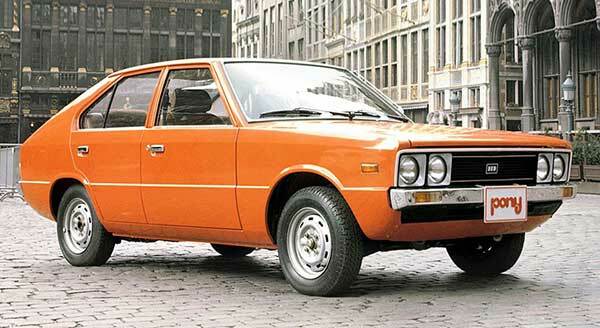 After the Hyundai Pony made its debut in 1975, the company immediately began mass-production a year later. In 1977, the company began exporting its vehicles to Ecuador and thereafter to other Benelux countries. 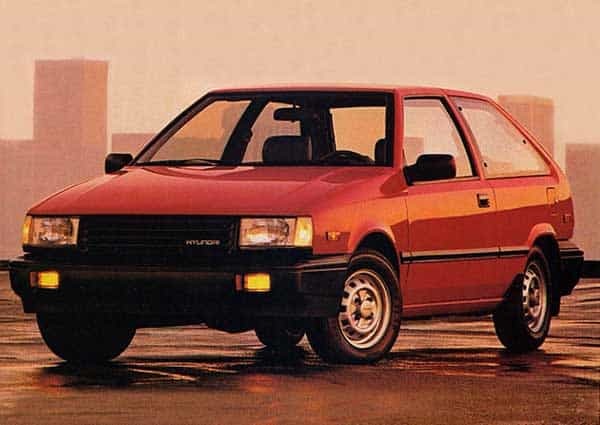 The 80s proved to be an incredibly successful period for the company and within a few years, Hyundai began exporting the Pony to Canada. Numerous attempts were made by the company to export to the US. However, since the Pony failed to meet the emission standards, exports to the US were put on hold. Regardless, sales of the Pony greatly exceeded expectations and in 1985 it became the top-selling car on the Canadian market. Not to mention, only 10 years after its introduction, the one-millionth Hyundai was manufactured. 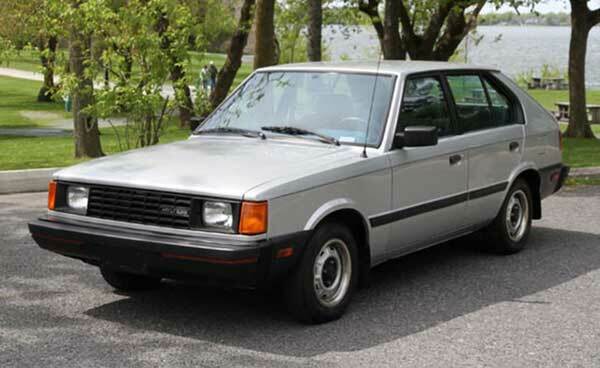 In 1986, Hyundai released one of the greatest vehicles of all time, the Excel. It was a redesigned version of the Pony and had low C02 emissions. Therefore, Hyundai began to sell cars in the US. 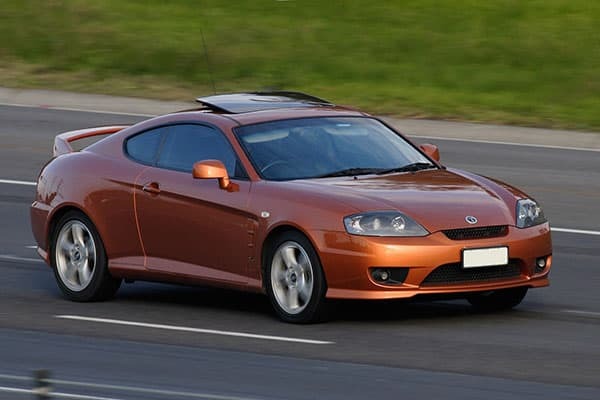 The Excel became an immediate success and sold over 100,000 units in seven months and was also nominated as “Best Product #10” by Fortune Magazine mainly because the vehicle was incredibly budget-friendly. In 1988, Hyundai began producing cars with its own technologies. Therefore, the Sanata was born, a mid-size car which marked the beginning of a new era. In the 90s, Hyundai’s aggregate production of vehicles reached the four-million mark and a year later the company succeeded in producing its first proprietary gasoline engine, the Alpha. However, due to poor quality and reliability complaints, Hyundai’s strong reputation had been damaged severely and was short on the air for the American territory. Regardless, the company didn’t give up and made massive improvements in technology and design of its vehicles. Eventually, Hyundai began regaining its reputation. In 1996, the company established a production plant in Chennai, India and founded Hyundai Motor India Limited in an effort to boost sales. Two years later, Hyundai established itself as a world-class brand by introducing incredibly reliable vehicles. In 1998, the company’s founder Chung Ju-Yung transferred leadership of Hyundai to his son, Chung Mong Koo, due to poor health. In 2000, Hyundai made use of a solid marketing campaign which eliminated all worries regarding vehicle reliability. This marketing campaign granted a 10-year warranty to vehicles sold in the US. Since only a few companies could offer such a warranty, Hyundai soon earned a spot in the world’s top 10 car manufacturers. By 2003, exports of vehicles exceeded 1 million vehicles and $10 billion. Additionally, numerous successful models, such as the Tuscani, Terracan, Lavita, Santa Fe, Sonata, and Elantra, were introduced. Two years later, Hyundai’s Click won India’s Car of the Year award and in 2006, annual sales had exceeded KRW 1 trillion. 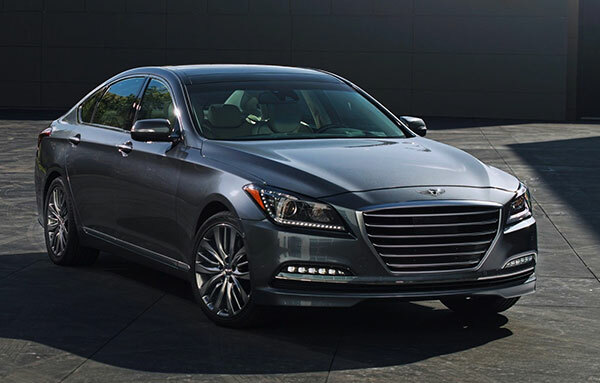 In 2013, Hyundai launched the all-new Genesis which ranked no.1 in Vehicle Satisfaction Awards in the US. Additionally, the company began production of ix35 (Tucson) which was the first mass-production fuel cell electric vehicle. In 2014, the company won the IF Design Award for its all-new Genesis vehicle and launched a new version of the Sonata at the Geneva International Motor Show. As of 2014, Hyundai is the fifth largest automobile manufacturer in the world in terms of overall sales. The company has a yearly production output of 4,721,156 units and revenue exceeding US $86 billion. Not to mention, vehicles under Hyundai are sold in 193 countries and the company has more than 75,000 employees worldwide. Additionally, Hyundai operates the world’s largest car manufacturing facility, which is capable of producing 1.6 million vehicles each year. Hyundai is one of the primary sponsors of the Olympique Olyonnais, the Korea Football Association, UEFA Euro, and also the FIFA World Cup. In 2012, Hyundai’s Elantra was ranked as the Car of the Year at the North American International Road Show. Hyundai in Korean signifies ‘modern’. Therefore, the name itself reflects the company’s commitment to product quality vehicles. In 2004, a survey on initial quality by J. D. Power and Associates ranked Hyundai as the second-best in the world. As you can see from the timeline of the Hyundai history, the company is self-made and ever since its inception has registered a steady growth, eventually making its way to the top of the list and becoming the fifth largest automobile manufacturer in the world.